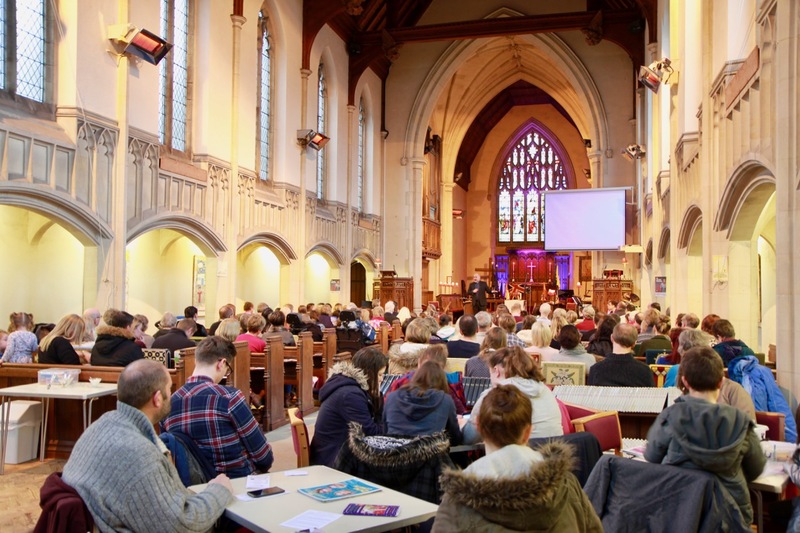 The Alpha course, is an opportunity for anyone to explore the Christian faith. It’s relaxed, low key, friendly and fun. Alpha is a place where no question is too simple or too hostile.